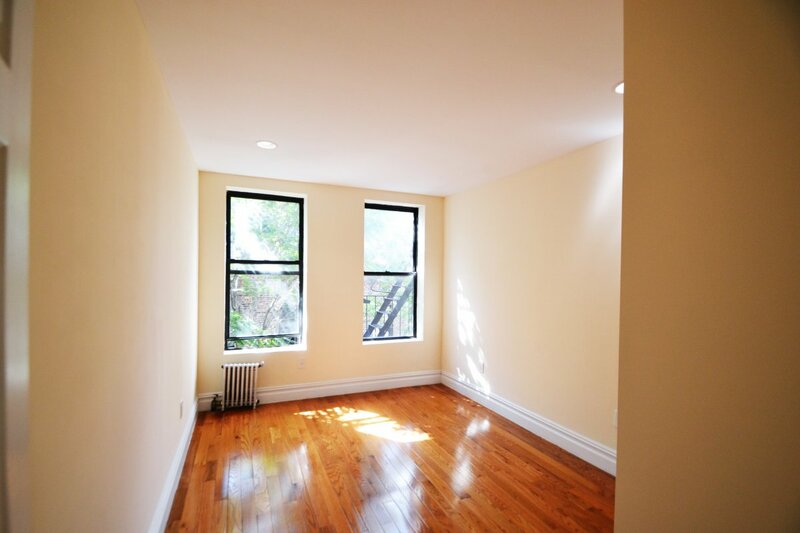 Contact AMY via call/text/email/wish on a star today to view this apartment and any others in the Bohemia inventory! Walk over to St. Nicholas Avenue and you'll find everything you need: grocery stores, banks, Rite-Aid, Dunkin, laundromats, and more! The 1 train is a short jaunt away. There are parks a-plenty within walking distance and it's still only 35 minutes to Midtown! Not your cup of tea? No worries! I can show you EVERYTHING on the Bohemia website. The Fairy Godmothers are busy, so they've elected me to help you find your new castle. Contact AMY via call/text/email today!